The marae has a new addition! There are some wonderful new windows in the dining room. 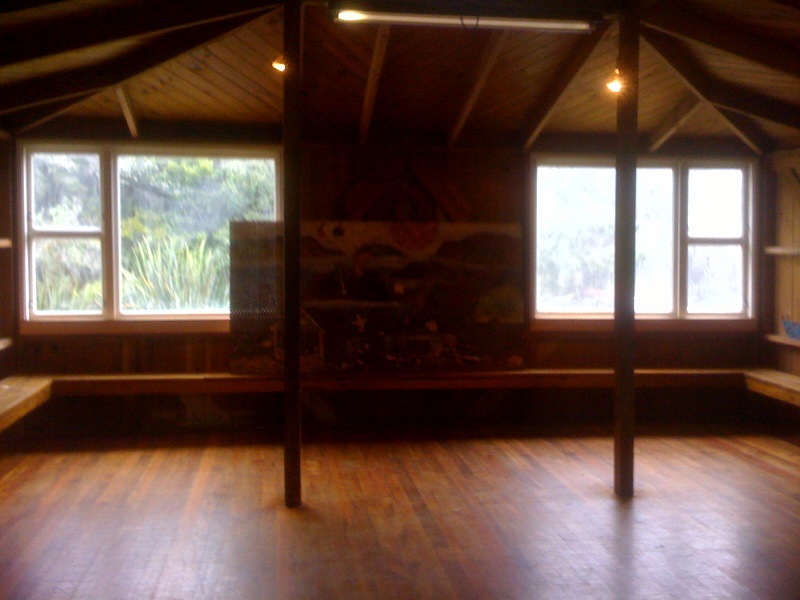 The windows themselves were kindly bought by Bob & Louise Clarke and the installation was funded from the Te Rawhiti Marae fund raising account. They certainly add extra light to the room!